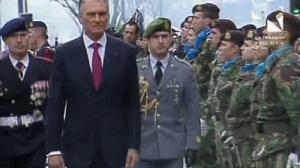 Portugal Celebrates Proclamation of Republic as a public holiday. 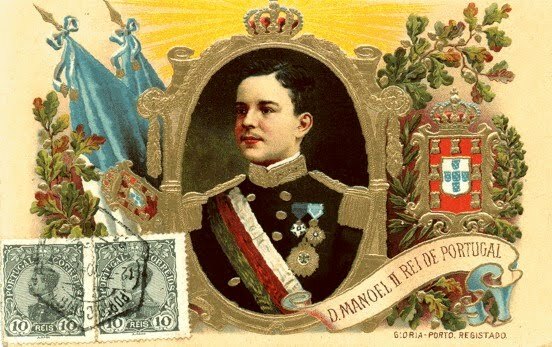 On October 5,1910 a revolution ended 771 years of monarchy in Portugal when King Manuel II was deposed and the First Republic was established. D. Manuel II became Grand-Master of the Portuguese Ancient Military Orders of Christ, Avis and St. James of the Sword, of the Order of the Tower and of the Sword founded at Rio de Janeiro by his ancestor King John VI and of the Order of Our Lady of the Conception of Vila Viçosa. The Palácio de São Bento, a sweeping complex rising above the Largo de São Bento, is the seat of the Portuguese parliament. It goes by two other names, Palácio da Assembleia Nacional and Palácio da República. The official residence of the prime minister is also located in São Bento.++ Presidential Palace. The interior, which can only be visited on free-guided tours on Sunday mornings, is rich in works of art, including a painting showing Marquês de Pombal during the times of the reconstruction of Lisbon. 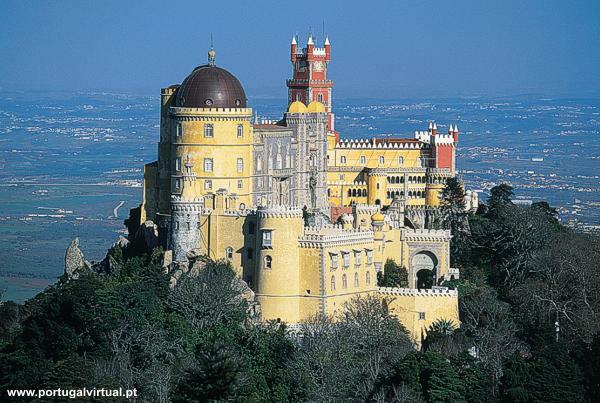 Palacio da Pena is one of the best examples of 19th-century Romantic revivalism in Portugal. 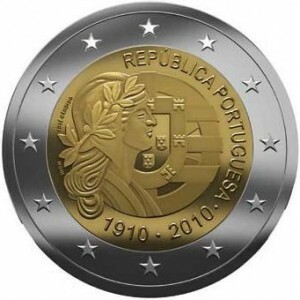 And, it stands as a testament to the disconnect between the last kings and the Portuguese people. Situated at the top of Sintra’s Monte da Pena, the palace was built on the site of an old monastery belonging to the Order of St. Jerome. It was the idea of Dom Fernando of Saxe Coburg-Gotha, who married the queen Dona Maria II in 1836. After falling in love with Sintra, he decided to buy the convent and the surrounding land to build a summer palace for the royal family. The interior of the palace is still decorated according to the tastes of the kings and queens who lived there. In fact, some of the rooms are still filled with the personal belongings of the last kings, as if they had just popped out for the day. Situated in a fertile region of the Alentejo, Vila Viçosa was the base of the last dynasty of Portuguese kings. The House of the Dukes of Bragança, the most powerful noble family after the Royal Family from 1400 onward, was established here. The first Duke of Bragança was D. Afonso, the illegitimate son of D. João I (1385-1433). 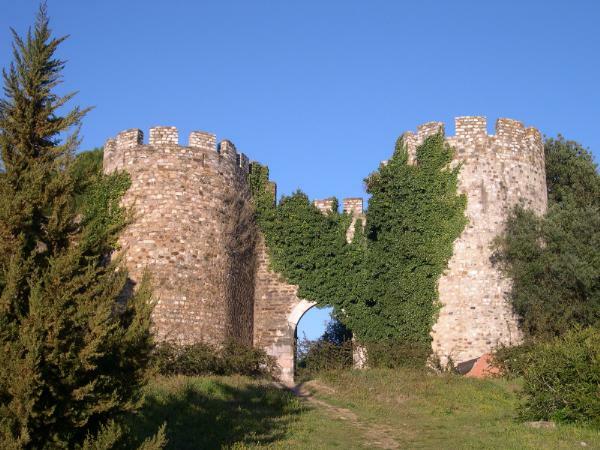 But the massive building of the Duke’s Palace, which is open to visitors, was actually the work of the fourth Duke of Bragança, D. Jaime, who made an important contribution to the town’s development in the sixteenth century. The Palácio de São Bento began life as a Benedictine monastery in 1598. 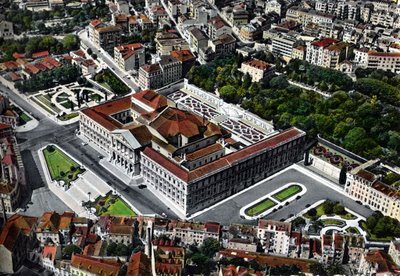 In 1834, after all religious orders were dissolved, the São Bento monastery was converted into a home for the new constitutional parliament, set up by king D. Pedro. The Neo-Classical design followed a fire in 1895. 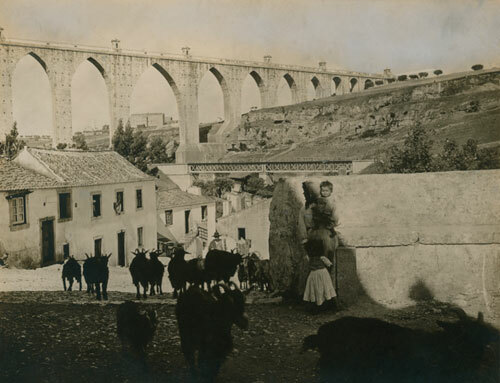 The building continued to be expanded under architect Ventura Terra until the 1940s. The interior is a sea of white and pink marble floors and pillars. Statues and wall paintings of the republic abound. 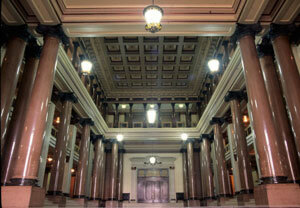 The chamber of the former royal Senate is semi-circular with Corinthian columns. Paintings by Columbano Bordalo Pinheiro hang in the elegant hall in front of the chamber, which is nick named “Passos Perdidos” (Lost Steps). Wall paintings in the Salão Nobre by Domingos Rebelo from 1944, show allegoric scenes from the age of exploration. On the ground floor two bells from the original monastery are all that remain of the building. The Great 1755 Lisbon Earthquake did not damage the Palace. The decoration of the courtyards and interiors of the Palace are mostly from the 18th and 19th centuries when the Palace was mostly used to house foreign guests. In 1912, the new Republic’s Presidents started living in the Palace. 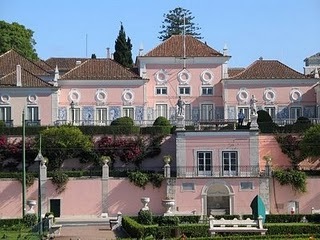 Today, it is the official residence of the President of the Portuguese Republic. 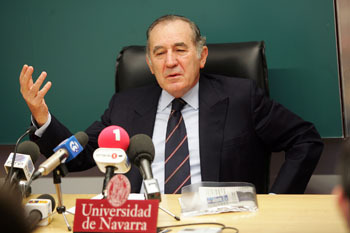 President Ramalho Eanes (served 1976-1986) was the last president to live in the Palace, and today it is a work place. Outside the building is a large pillory with a spiral column built of a single block in the 18th century, and crowned with a gilt metal sphere. And it was here, from the balconies of this building, that the republic was proclaimed in 1910. The king consort adopted Portuguese architectural and decorative forms for the palace(neo-Gothic, neo-Manueline, neo-Islamic, neo-Renaissance), and, in the surrounding area, he decided to make a magnificent woodland park with a wide variety of exotic tree species. A restaurant is a new feature in one of the wings of the palace, with a terrace that offers a beautiful panoramic view over the Serra de Sintra and the Atlantic coast. During the holding of the Cortes or parliament in 1646, D. João IV, the eighth Duke of Bragança, crowned the image of Our Lady of the Conception, who was worshipped at the parish church, and declared her to be the patron saint of Portugal. After that, the kings of Portugal never again wore a royal crown. 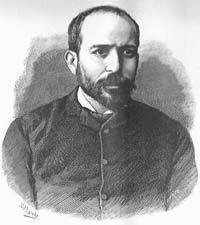 Keil, a Portuguese composer of German lineage, penned the melody for A Portuguesa as a protest march. 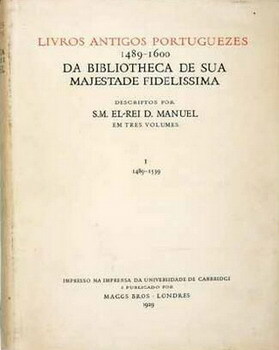 And poet Lopes de Mendonça wrote the words. 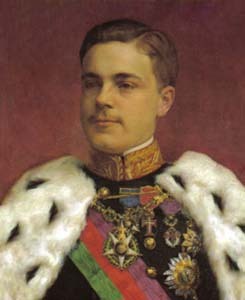 The General Elections in Portugal on 28 August 1910 gave the republicans only 14 deputies in Parliament; including republican sympathisers, this number was closer to 40, in comparison with the 120 pro-monarchy deputies. Nevertheless, due to the weakening of the State and Rule of Law due to the murder of King Carlos two years earlier, the republican coup d’état was successful with the republic being declared from the balcony of Lisbon City Hall on the morning of 5 October 1910. 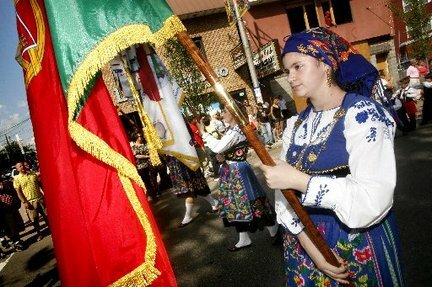 Proclamation of Republic is celebrated on the 5th of October every year in Portugal. since the collapse of the country’s monarchy. 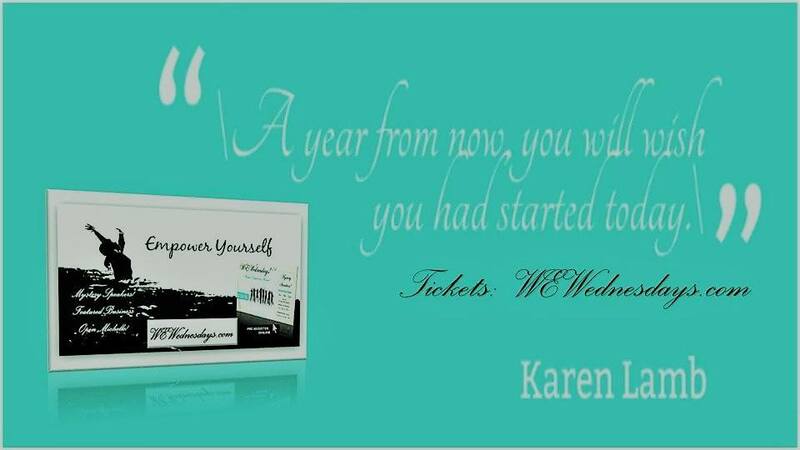 sends our Blessings and Love to all the Women of our World in Portugal. The Belem National Palace (Palacio Nacional de Belem) is the official residence of the President of Republic. 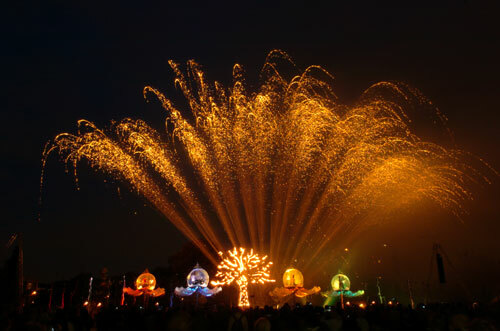 It is set near the Tejo River in Belem, near the areas many monuments. The Palace was originally built in the 16th century by the noble Manuel of Portugal, on a hill facing the Tejo, and the then new Jerónimos Monastery. In the 17th century the palace was purchased by the Count of Aveiras. The five buildings that compose the main façade of the Palace date to the second half of the 17th century. 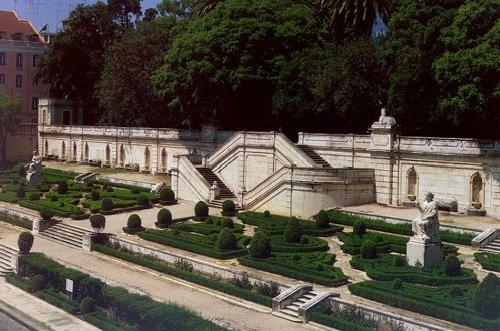 At the beginning of the 18th century, King D. João V bought the Palace and proceeded to expand and redecorate it. City Hall, Appeals Court and Navy Arsenal stand. But it was not always that quiet. The City Hall building is a neoclassical palace with an elegant exterior.